Work with the Top Internet Marketing Digital Agency in North York, Ontario. Increase Sales & Grow Business! 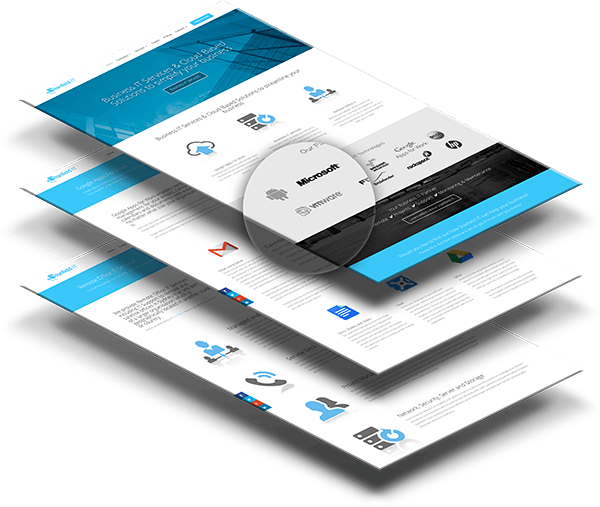 We build Professional Responsive Websites & Ecommerce Shops for B2B and B2C clients in North York. Real Estate Property Management Website. 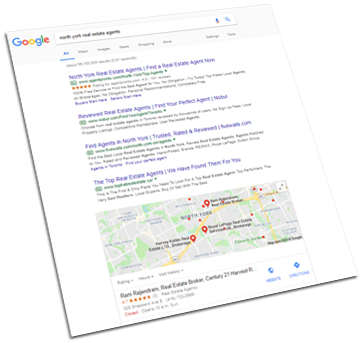 North York SEO Experts. SEM and SERP’s Marketing Agency. Pay-Per-Click (PPC) Google Ads, Google Webmaster Console & Google Analytics. Logo Design, Brochure, Flyer and Business Card Design Services. North York, Ontario HD Video Production and iTunes Podcast Setup. Social Media Business Page Design and Daily Post Automation Services in North York, Ontario. Facebook, Twitter, Google+, YouTube, and LinkedIn. In order for you to get started with online marketing, it is important that you understand what it takes to become successful online. You will need a variety of marketing tools in order to start selling such as a Website, Ecommerce, Social Media Pages, Logo Branding, Flyers or Brochures, Business Cards, Search Engine Optimization (SEO), Google Tools, Paid PPC Ads on Google and Facebook and Analytics to track your visitors behavior online. But, before you do all that, how about you dig a little into what it would cost you to get there. This is the reason why we have built one of its kind unique marketing budget planner. Give it a try and see how much it would cost. Are you looking to put a face to your company and you want a stylish, elegant and impressive logo design? 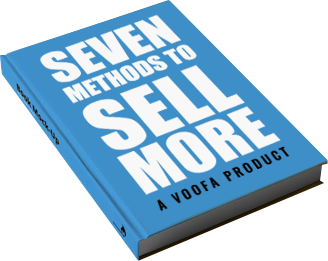 VOOFA has produced more than 3000 brands in North America. We are the no#1 choice for B2B and B2C customers in North York, Ontario. You must check out our graphic design portfolio to get an idea about our designs. From your logo branding, flyer, brochures to business cards, corporate folders, QR codes, ebooks, web graphics, we provide all kind of graphic design services. We also provide HD video production services including green screen interviews, music videos and corporate photography for team and products. 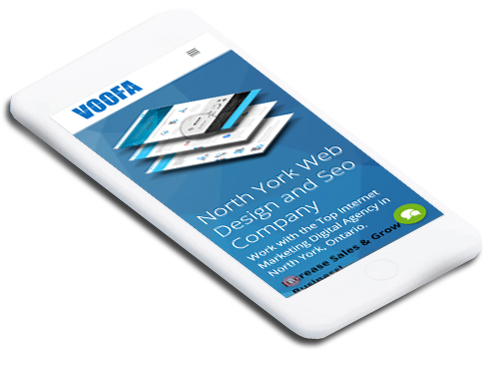 VOOFA provide mobile friendly web design for customers in North York, Ontario. We build websites using WordPress and Ecommerce using WooCommerce that is one of the most trusted and popular content management system. Our web design prices are affordable. You can top up your web design plan with ecommerce, MLS and additional features such as Property Management, Podcast, Instagram Gallery, LIVE Chat and Language Translator. 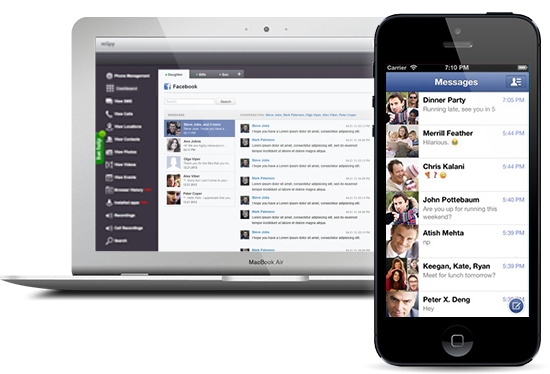 More ADD ON Features – LIVE Chat, Translator, Podcast, etc. Looking to get higher ranking on Google, Yahoo, Bing and Ask Search Engines? We can help. VOOFA follows search engine algorithm trends and help you optimize your website with relevant keywords, phrases and locations. Our SEO process is pretty intense where we build inbound links and fix your website structure for better performance. 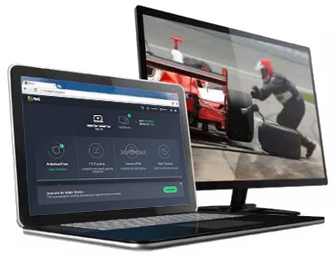 Then we verify your website and hosting with the search engines and submit the url’s for indexing thereby completing the optimization to help you get free web traffic. We also run PPC pay-per-click ads with Google, Bing and Yahoo. Paid ads on search engines are getting popular because you can drive qualified leads to your website from day 1. Increase traffic to your website with social media marketing. Improve your conversion rate by engaging customers in an exciting conversation over the social media. We provide top notch social media business page design and setup services. From cover design, picture upload, profile information and description to tags, keyword optimization and video uploads, we build strong social media presence for our customers with Facebook, LinkedIn, Twitter, Google Plus, Instagram and YouTube.